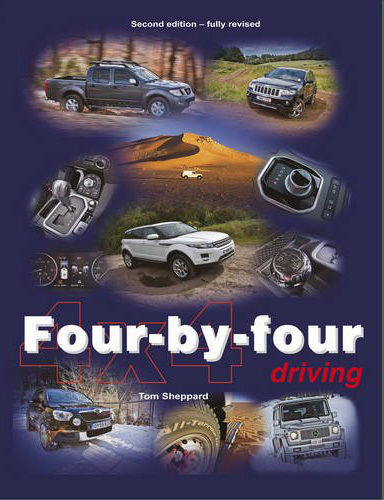 Here’s another video from South-African 4×4 expert, Andrew St. Pierre White, showing how to drive in sand, especially in deep tracks. If you’re interested in brushing up on your off-road driving skills, you might enjoy these 80s-era Land Rover shorts based on the Camel Trophy Training regimen. These videos give a good overview of techniques for a wide variety of terrains and situations. 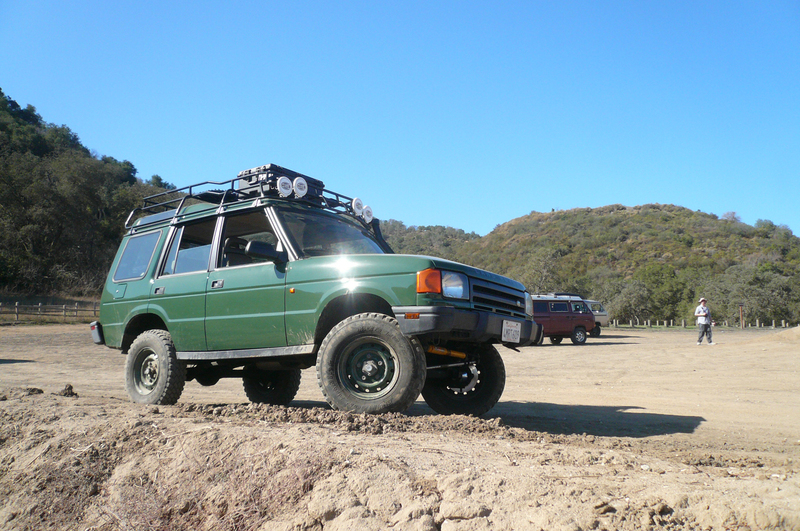 If nothing else, it’s fun to watch old Defenders and Range Rover Classics doing their thing.